At Leader Title Company, our real estate professionals handle all real estate matters for residential and commercial clients. We have an outstanding reputation in the community for providing quick, reliable service with a focus on achieving our clients’ goals. Whether you are looking to acquire new business property, selling or purchasing a home or need counsel for a construction project, Leader Title Company has the experience and knowledge to see that your real estate issues are successfully resolved. Contact our real estate professionals online today, or call 225.654.6006 to schedule a consultation and learn more about our services. We are your Louisiana Attorneys specializing in matters of Real Estate which include: Commercial Real Estate and Residential Real Estate. Contact us to schedule a consultation. Leader Title Company works with developers, rental property owners and businesses to address all real estate-related matters. We offer representation throughout the development process, including offering guidance on all initial planning, zoning and land use requirements. We conduct title searches, draft and review property sale documents, and ensure financing is available to cover the complete cost of a project. In addition to Leader Title Company’s representation of developers and businesses, we are also a local leader in providing experienced service to consumers during the purchase and sale of a home. 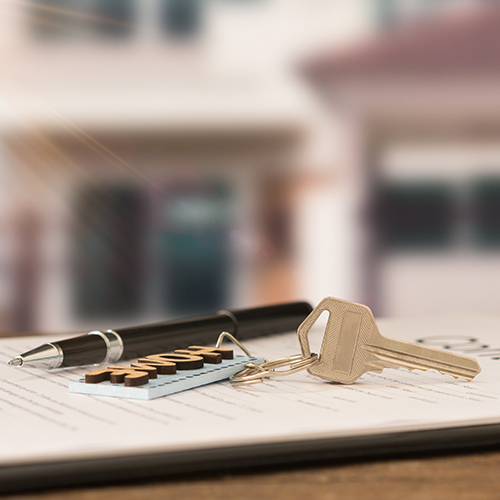 Our residential real estate service includes reviewing sales contracts, performing title searches, resolving mortgage or lien issues, and addressing any other real estate-related concerns as they arise.